Visualizing data trends is one of the most important tasks in data science and machine learning. The choice of data mining and machine learning algorithms depends heavily on the patterns identified in the dataset during data visualization phase. In this article, we will see how we can perform different types of data visualizations in Python. 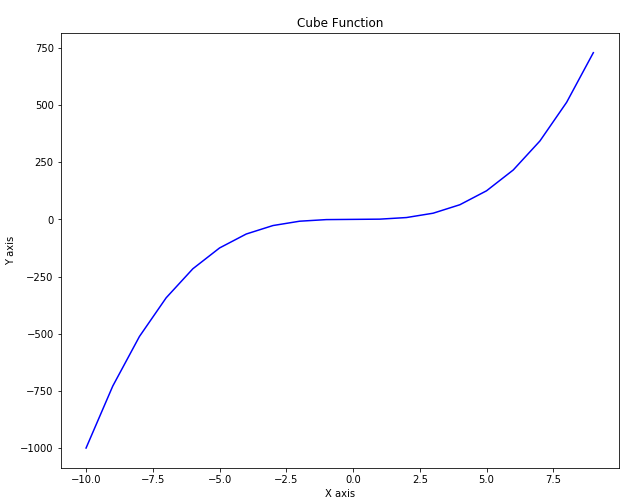 We will use Python's Matplotlib library which is the de facto standard for data visualization in Python. The article A Brief Introduction to Matplotlib for Data Visualization provides a very high level introduction to the Matplot library and explains how to draw scatter plots, bar plots, histograms etc. 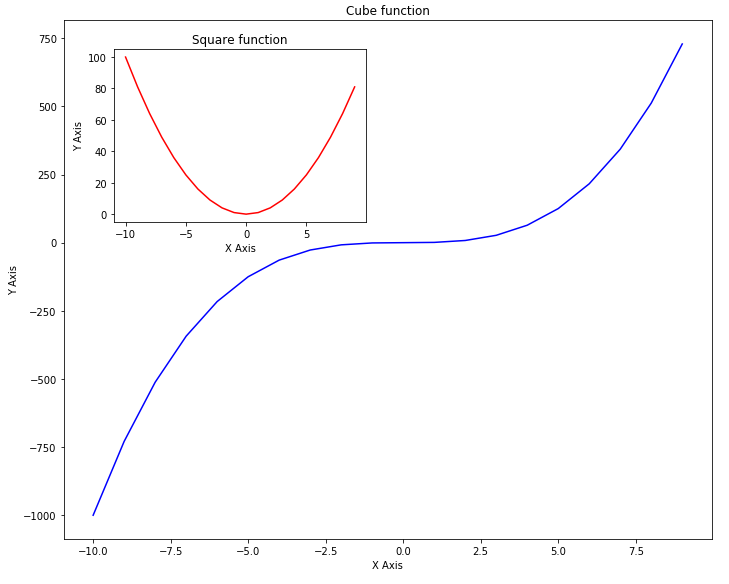 In this article, we will explore more Matplotlib functionalities. 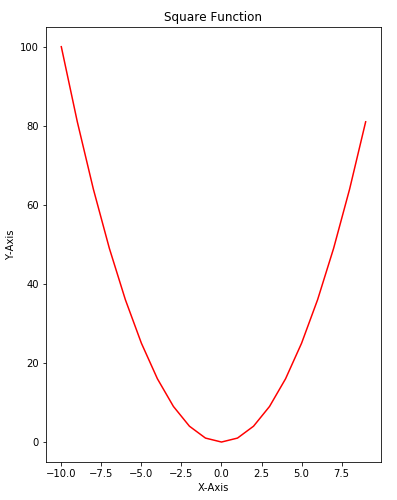 The above script changes the default size of the Matplotlib plots to 10 x 8 inches. Let's start our discussion with a simple line plot. 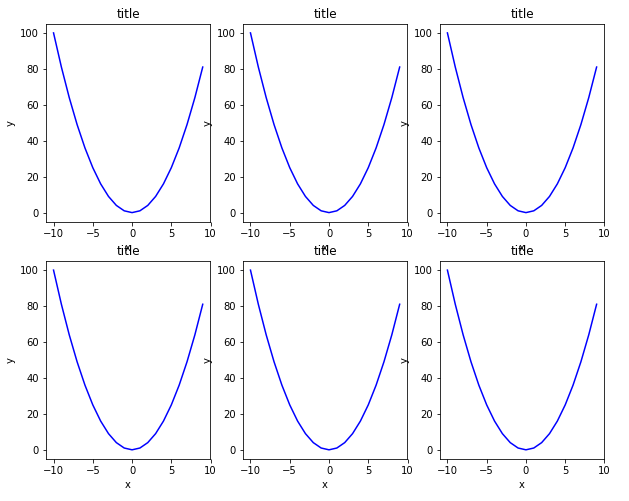 The first attribute to the subplot function is the rows that the subplots will have and the second parameter species the number of columns for the subplot. 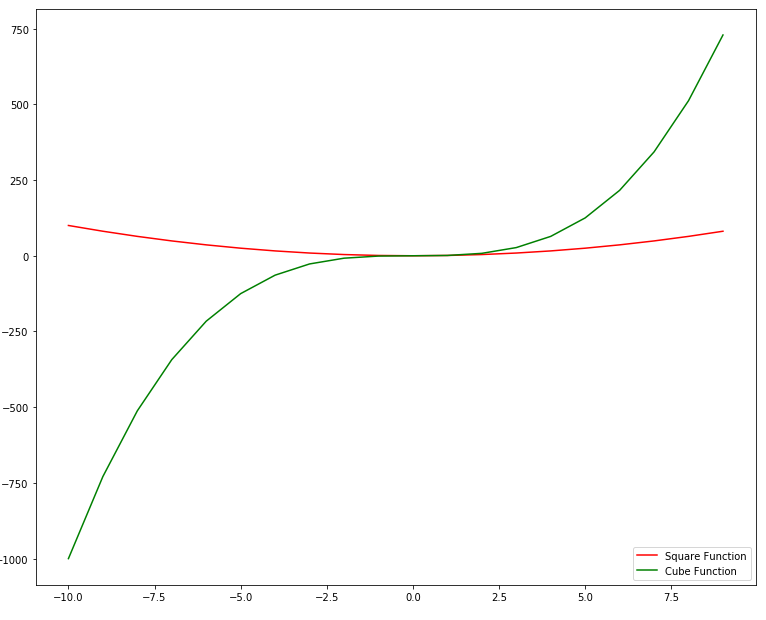 A value of 2,2 species that there will be four graphs. 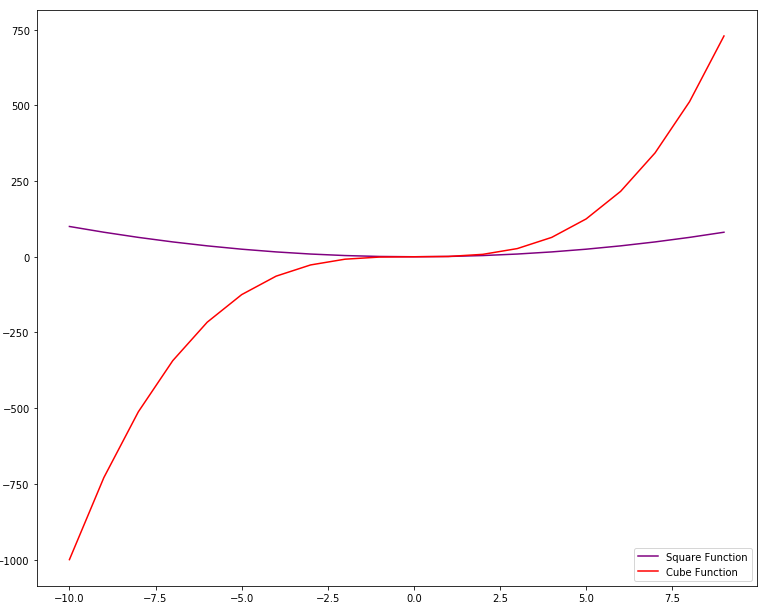 The third argument is the position at which the graph will be displayed. The positions start from top-left. Plot with position 1 will be displayed at first row and first column. Similarly, plot with position 2 will be displayed in first row and second column. 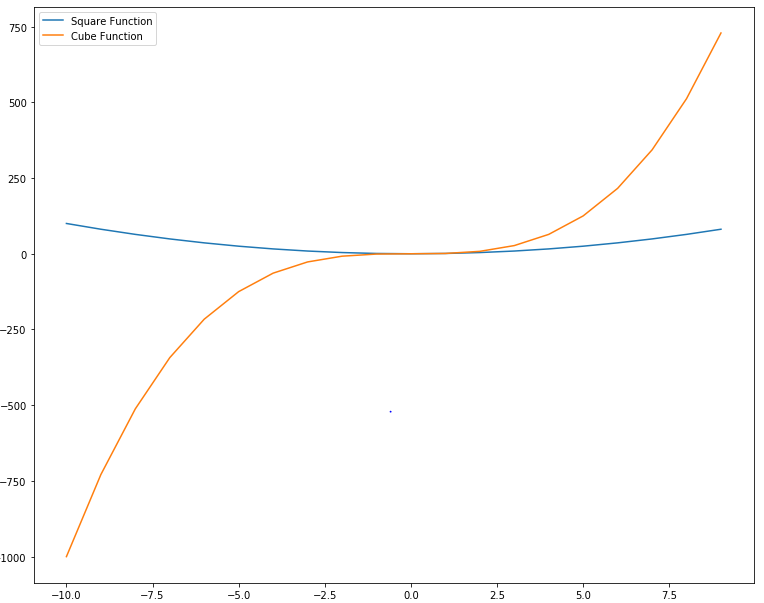 Take a look at the third argument of the plot function. 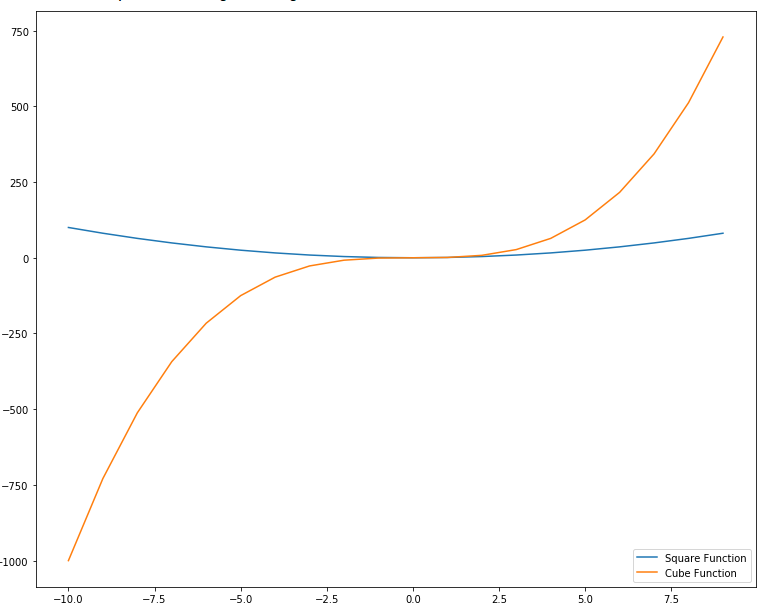 This argument defines the shape and color of the marker on the graph. You can see that the output is similar to the one we got in the last section but this time we used the object-oriented approach. Take a careful look at the script above. In the script above we have two axes. 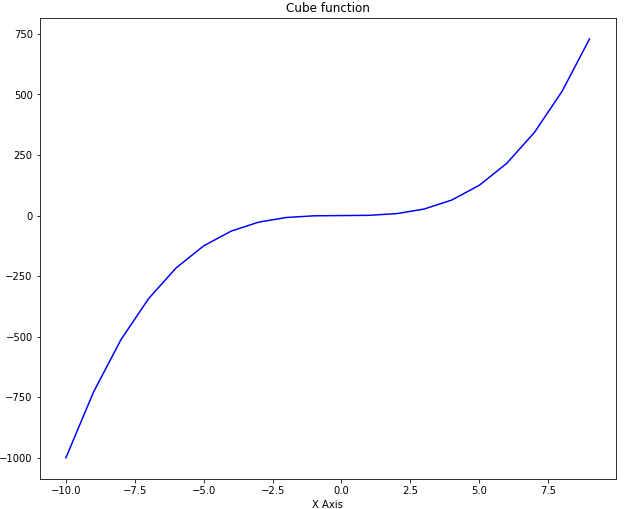 The first axis contains graphs of the cube root of the input while the second axis draws the graph of the square root of the same data within the other graph for cube axis. In this example, you will better understand the role of the parameters for left, bottom, width and height. In the first axis, the values for left and bottom are set to zero while the value for width and height are set to 0.9 which means that our outer axis will have 90% width and height of the default axis. 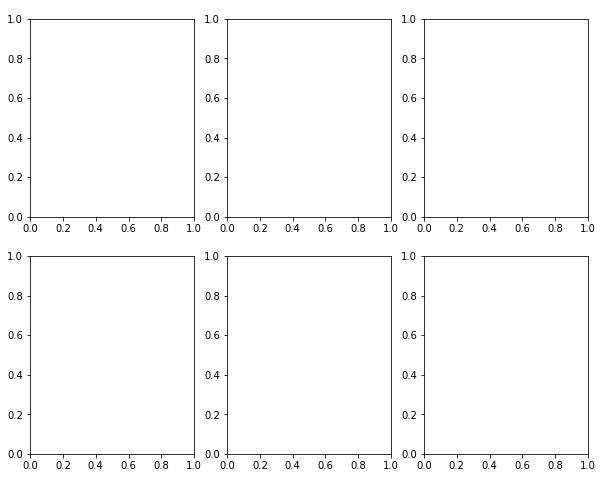 In the output, you can see all the six plots with square functions. In the output, you can see a legend at the top left corner. Stack plot is an extension of bar chart or line chart which breaks down data from different categories and stack them together so that comparison between the values from different categories can easily be made. 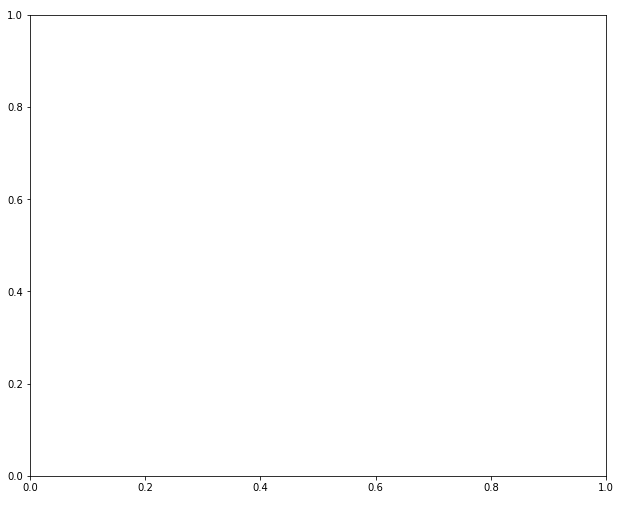 To create a stack plot using Python, you can simply use the stackplot class of the Matplotlib library. The values that you want to display are passed as the first parameter to the class and the values to be stacked on the horizontal axis are displayed as the second parameter, third parameter and so on. You can also set the color for each category using the colors attribute. A pie type is a circular chart where different categories are marked as part of the circle. The larger the share of the category, larger will be the portion that it will occupy on the chart. To create a pie chart in Matplot lib, the pie class is used. The first parameter to the class constructor is the list of numbers for each category. Comma-separated list of categories is passed as the argument to the labels attribute. List of colors for each category is passed to the colors attribute. 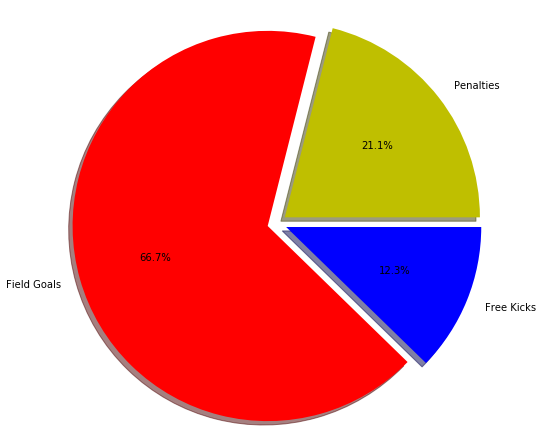 If set to true, shadow attribute creates shadows around different categories on the pie chart. Finally, the explode attribute breaks the pie chart into individual parts. It is important to mention here that you do not have to pass the percentage for each category; rather you just have to pass the values and percentage for pie charts will automatically be calculated. The above script will save your file with name fig1.jpg at the root of the E directory. 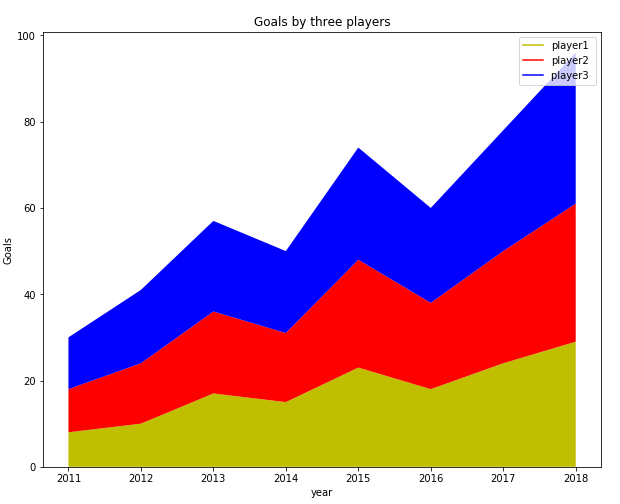 Matplotlib is one of the most commonly used Python libraries for data visualization and plotting. 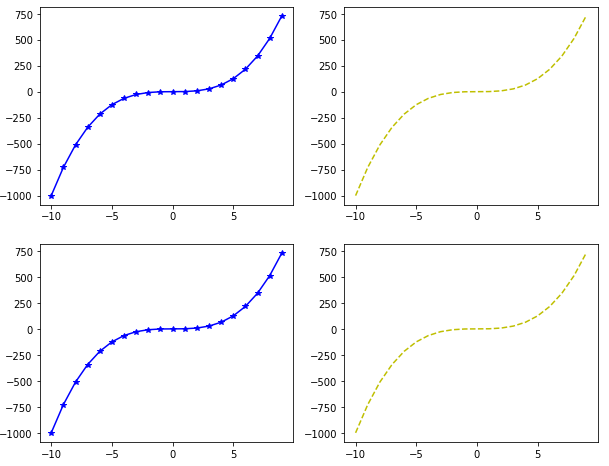 The article explains some of the most frequently used Matplotlib functions with the help of different examples. Though the article covers most of the basic stuff, this is just the tip of the iceberg. I would suggest that you explore the official documentation for the Matplotlib library and see what more you can do with this amazing library.